Adorable! A must have for every kitty! Way cool. What a great idea. Have a fabulous Friday. Now that is one cool design! Love how inventive people are! Just need to add some way to prevent the lid from closing. That is so cool. Pawsome project. Ohhhh. Mommy remembers having a bag like that! OMC!!! This is SO cool! What a clever idea. I just might have to get crafty! Dad you have to see this! Oh, how cool! 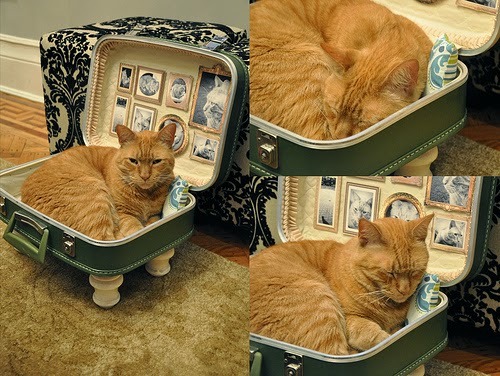 We love suitcases, so that would be a perfect bed! I love this! I am going to rush over to see the DYI. Best kitty hangout ever! I wish my human would do that with the suitcase she has NOW! Wow! 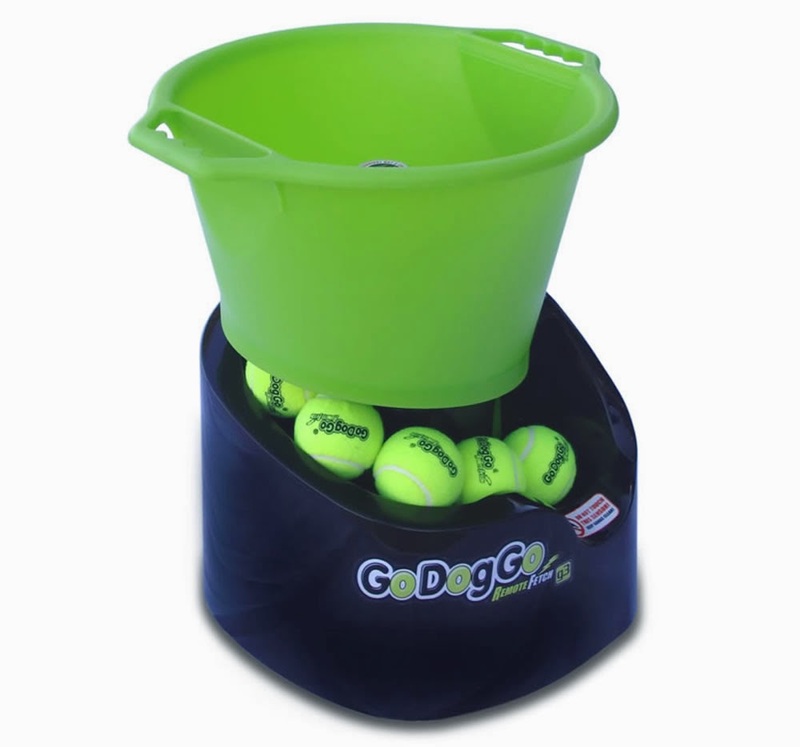 Mes gots to gets one of these!!! Hey, that's not bad at all. I kind of like the new bed... If only boxes were as sturdy, I'm sure a people would consider making cat beds out of them too. OMC! TW thought they looked like coffins!